I was very lukewarm to The Division. I remember playing it and had some fun, but in the end, it simply couldn’t keep my interest. Despite all the updates it received, I never really felt the need to go back and play. Fast forward a few years and we’re almost at the launch of The Division 2. 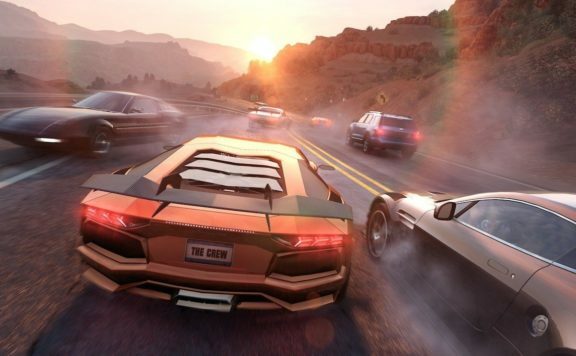 Make no mistake, we’re well into the era of Games as a Service (GaaS) in which these AAA publishers want to monopolize your time, thereby monopolizing your wallet. 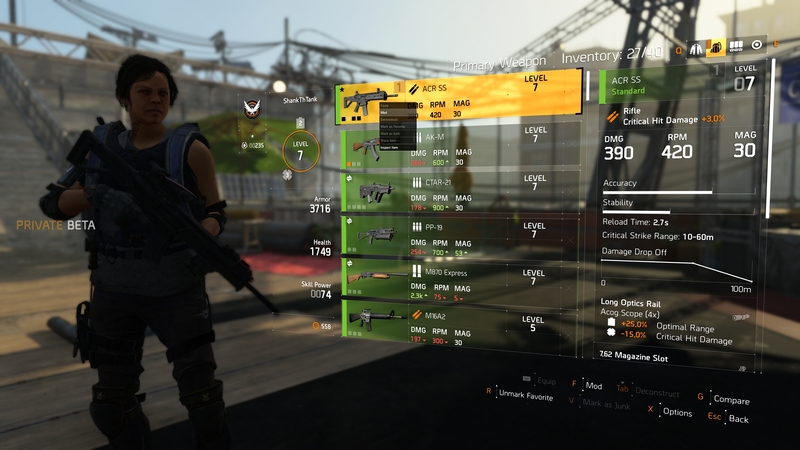 The Division 2 is just another foray into GaaS, so I was a bit wary when approaching the beta. First impressions are more positive than my time in Anthem’s demo, which you can read here. 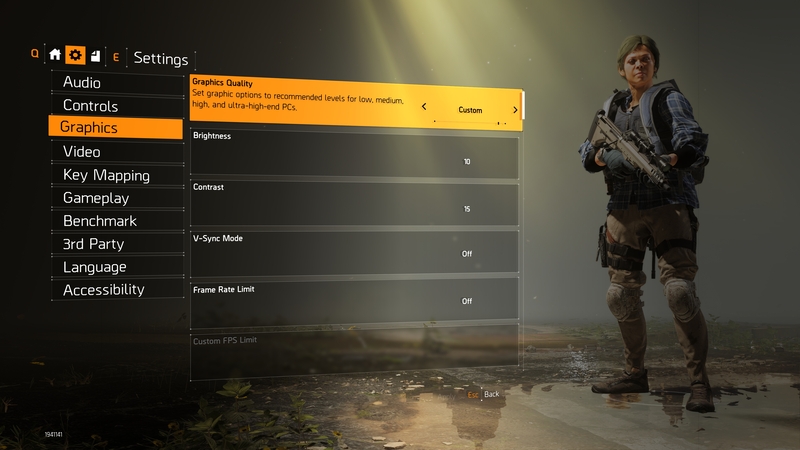 As a PC game, The Division 2 does a lot of things right. 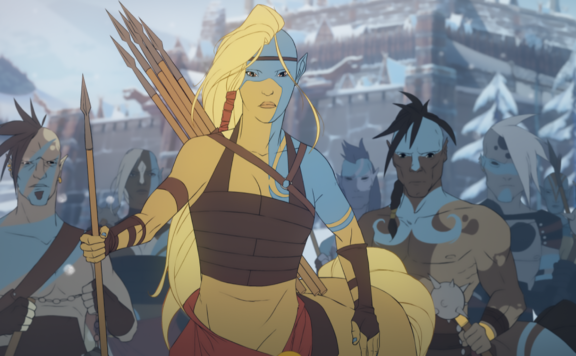 As is typical of Ubisoft over the past two years, there are plenty of graphics options to tweak to your heart’s content. Honestly, I’m pretty impressed with just how much there is on offer. Click on an image above to open the gallery to view in full detail. 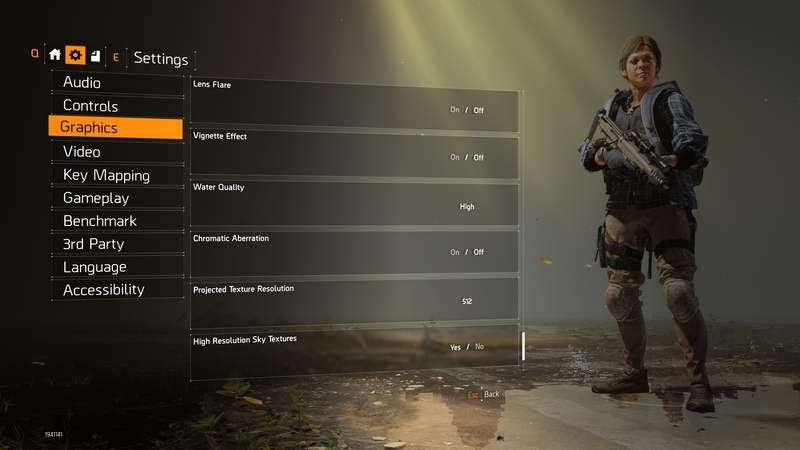 As is expected in a PC game in 2019, The Division 2 features primary and secondary key binding as well. Good work on the part of Ubisoft Massive to recognize the extra buttons on my mouse and allowing me to map them accordingly. In my opinion, the UI is leagues ahead of what we saw in the Anthem demo. You can navigate using WASD and make your selection using Space. Considering your hands are already in this position, this is intuitive and easy. Not only that, but you can right-click on items in your inventory to perform additional actions such as deconstructing, marking as favorites, modding, and the like. It’s this extra level of PC polish that I absolutely appreciate. 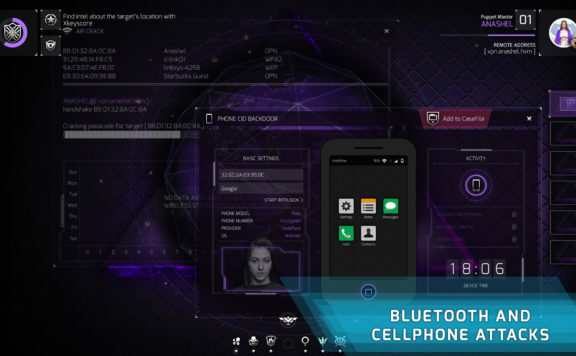 Ubisoft Massive have made damn sure to cater to their PC audience with respect to UI, and it shows. Thumbs up from me. Performance is also excellent, server crashes notwithstanding. Running on an overclocked 8700k at 5 GHz, 16 GB DDR4 RAM, and a 2080 Ti, I’m able to achieve 60fps at 4K with all settings and maxed out with the exception of volumetric fog which I’ve left at Ultra instead of Cinematic. I ran this with DirectX 12 enabled and was pleasantly surprised to see how well it ran. The only dips I experienced were when I was leaving the Dark Zone and the game decided to throw all the fog and vegetation on my screen. The only things missing in this build are an FOV slider (which I certainly hope is included at launch), and antialiasing settings. 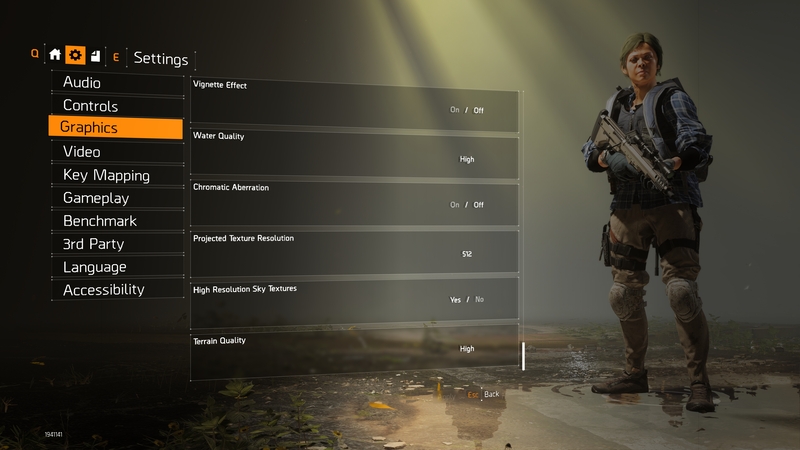 It appears that The Division 2 is using TAA in this beta build, with no option to change it. The final build must allow for user selection here. 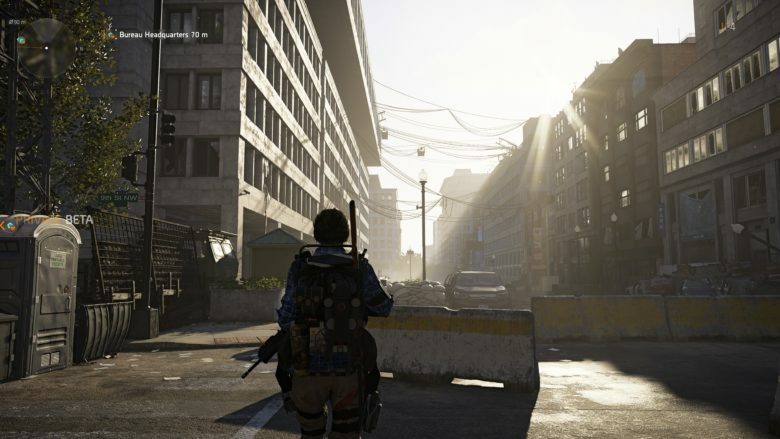 Visually, The Division 2 is stunning. Seriously, I’m very impressed by how beautiful the game is. The lighting is a standout, and I can’t help but wonder how much better the game could be with ray tracing implementation. 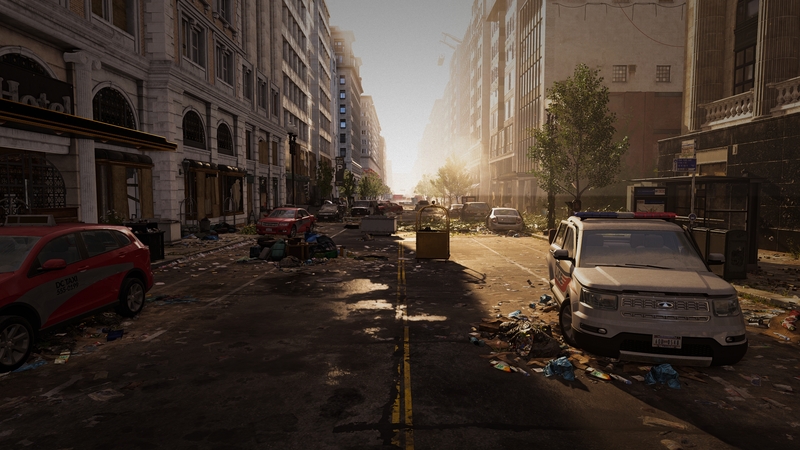 I really hope Ubisoft Massive has a ray tracing update planned because it would just take The Division 2 to the next level. 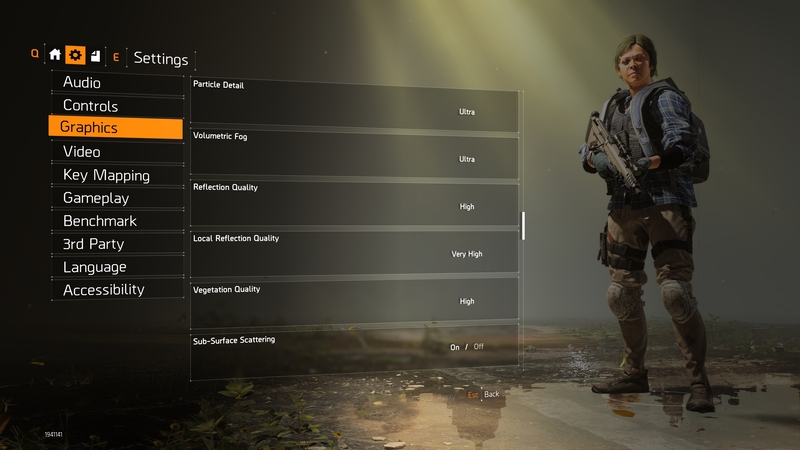 Compared to the Anthem demo which felt like a mindless console port, I’m very impressed by just how damn well The Division 2 looks and runs on PC, keeping in mind this is not final optimized code, nor is it running on game-ready drivers from Nvidia and AMD. 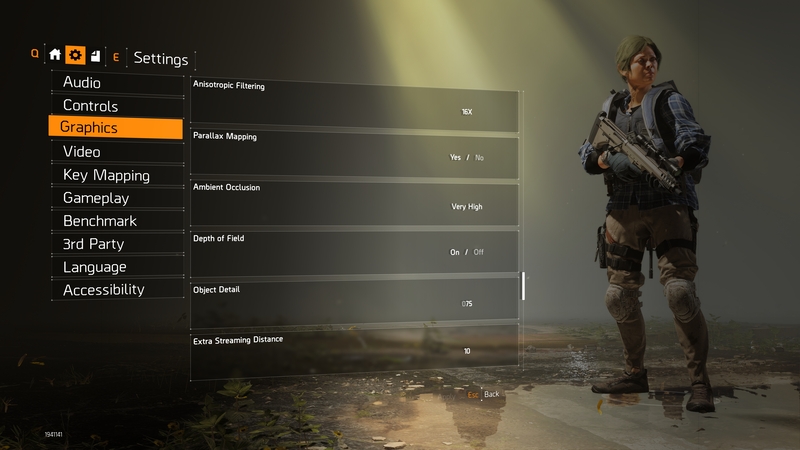 The beta includes two main missions, a host of side missions and activities, and the Dark Zone. 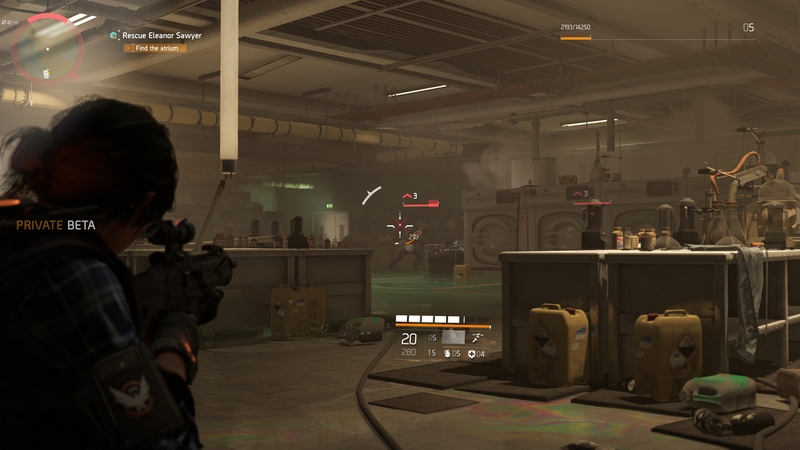 I have not had the chance to dive fully into the Dark Zone as of this writing, but from what I did manage to play, it seems largely similar to the loot-extract meta of the first game. 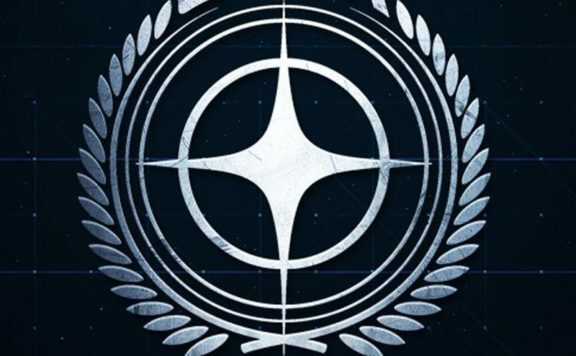 I plan on hopping in and checking it out a bit more, especially to try out the three specialization classes on offer. The main missions are just ok. Like Anthem and other AAA GaaS before it, the mission structure in The Division 2 is very repetitive. Go to X, fight guys, go to boss, spit bullets until boss goes down. This isn’t to say the combat isn’t good. The gunplay feels incredibly tight and responsive on a keyboard and mouse. I feel completely confident when lining up my shots and using my skills (bound to Q and E by default). The Division 2 is meant to be played at 60fps and on a keyboard and mouse given it’s frenetic combat. On PC, it sings. In this sense, the combat is genuinely fun. But when this combat is meant to punctuate rather derivative mission structure, I become a bit bored. It’s not really a challenging game and, like Anthem’s demo before it, is content with throwing masses of enemies at you and calling that a challenge. And this is one of the problems with GaaS. 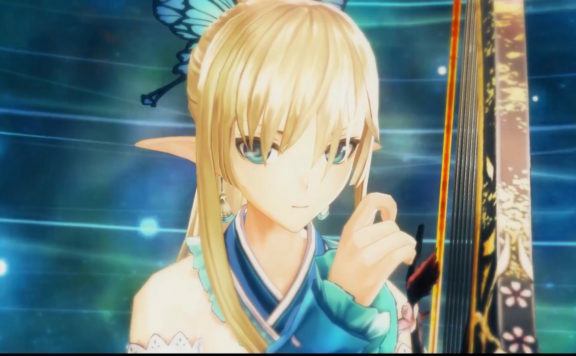 These publishers are so concerned with what the other publisher is doing that their games all end up feeling similar. I just didn’t feel challenged, and that’s by design. Like its predecessor, you can mod your guns with various attachments, upgrade your gear, craft new weapons and gear, upgrade your base, and the like. 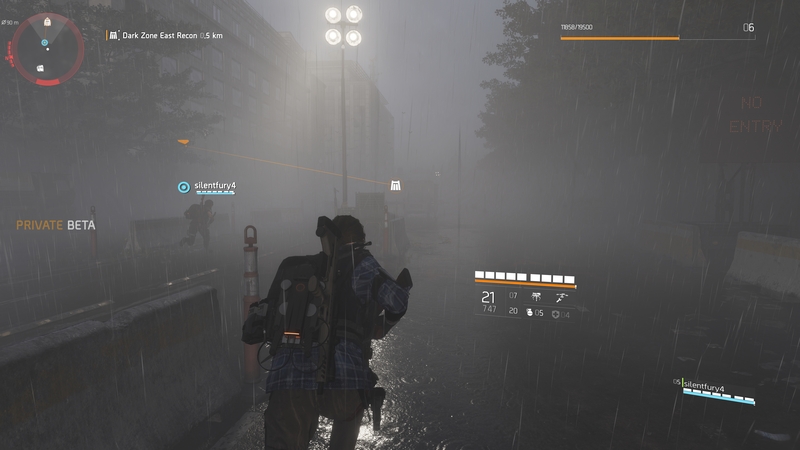 In this sense, it feels like it’s really The Division 1.5 rather than a true sequel. There are plenty of icons representing activities on the map, but these feel more like “things to do” meant to keep you in the game rather than actual meaningful content. I’m not saying I didn’t have fun. I’m definitely having fun in my time in the beta thus far, and a lot of that has to do with just how damn well the game looks and runs on PC, in addition to its extremely competent gunplay. Indeed, I’m enjoying this beta more than Anthem’s demo. My personal concern isn’t really the short term. I’m absolutely having fun right now. My concern is the long term. Are these activities enough to sustain my fun for 30, 40, 50 hours? No doubt, a lot of people will love The Division 2 and the gameplay it offers. But will I want to return to it day after day, week after week in the months ahead? Probably not. But in the here and now at least, I am having fun. I’ll need to wait for the final game and reviews to decide if I want to keep going. Previous ArticleApex Legends Brings About Titanfall 2 ResurgenceNext ArticleHotS – Plans for Future: Resistance Skins, Spring Event, New Hero & More! 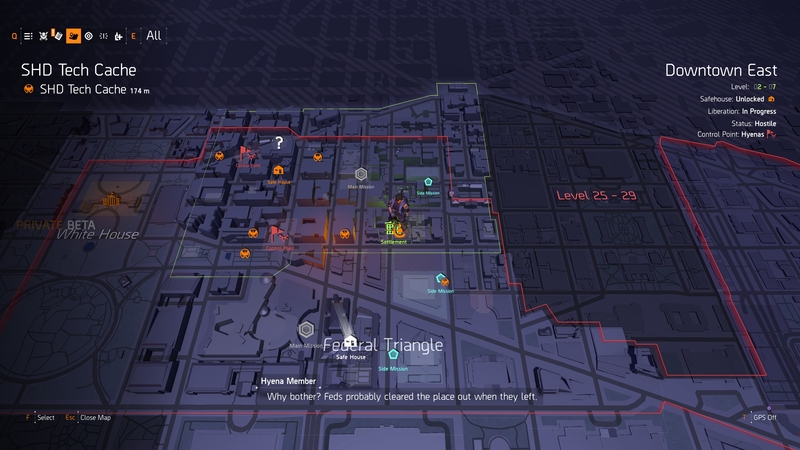 NITE Team 4 Demo – Cyberwarriors Take Note!